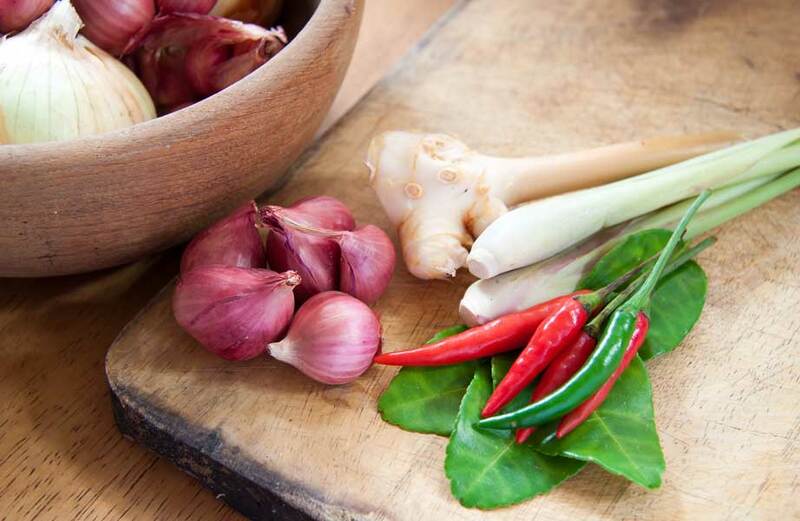 Vietnamese cuisine is one of the best and healthiest in the world. It is characterized by the large number of possible ingredients. 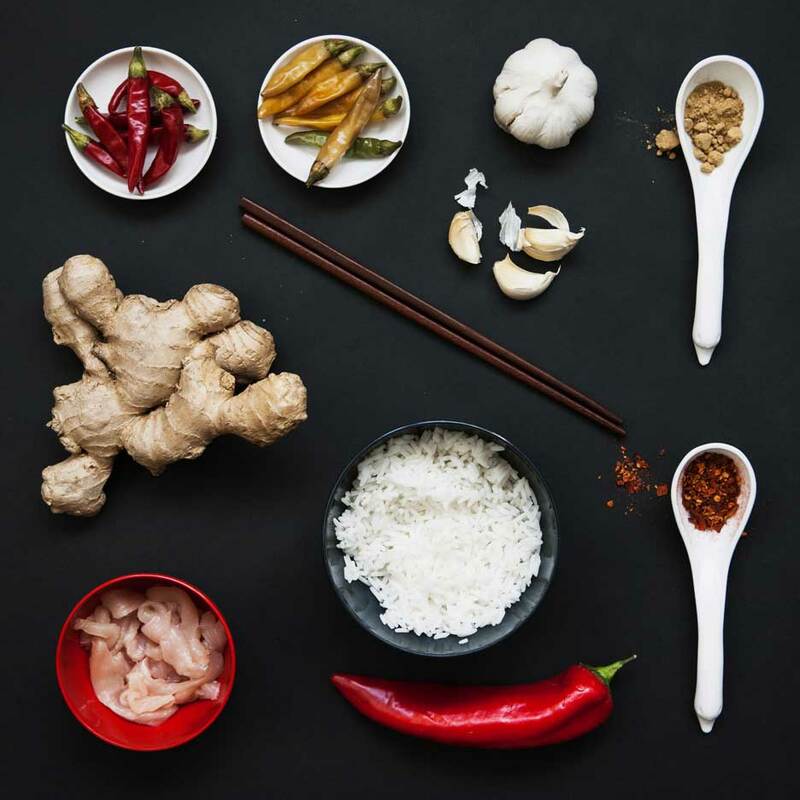 Spices are used in many different ways, but are less spicy than in Thai or Indian cuisine. Fresh, light and healthy! 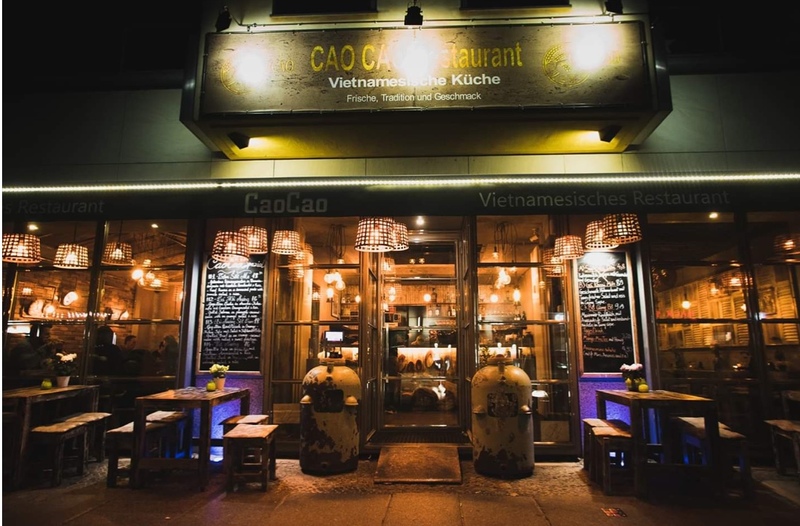 Our newly opened Vietnamese restaurant in Berlin near Kurfürstendamm offers just that. Come by and see for yourself. As a special service, we are happy to offer you the organisation of your celebration, whether private or business, in our rooms. We are happy to arrange a buffet or catering according to your wishes. Please make your reservation in good time or simply contact us. 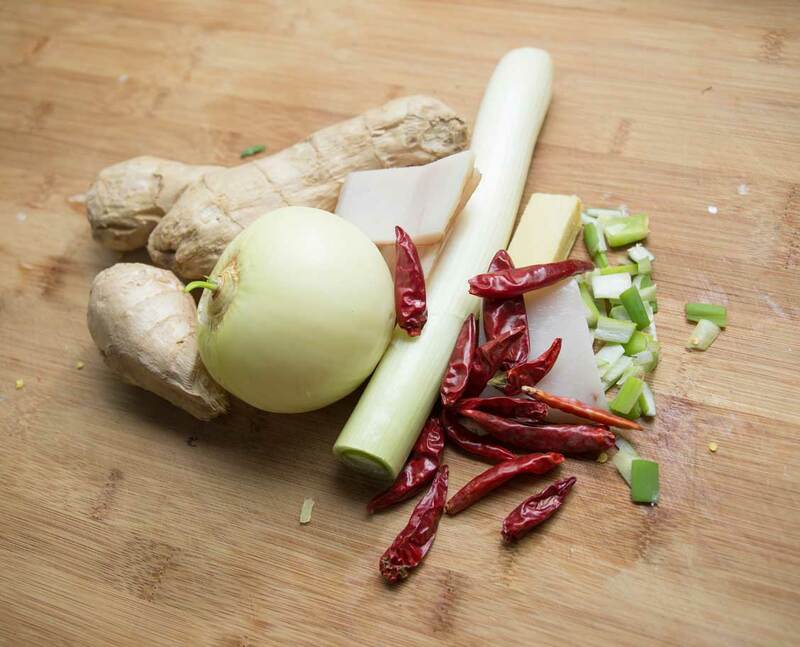 We offer you regularly changing Vietnamese dishes of the day. You can find them on our blackboards ! We invite you all to visit us in our new premises, take a seat and relax with good food in a beautiful ambience. 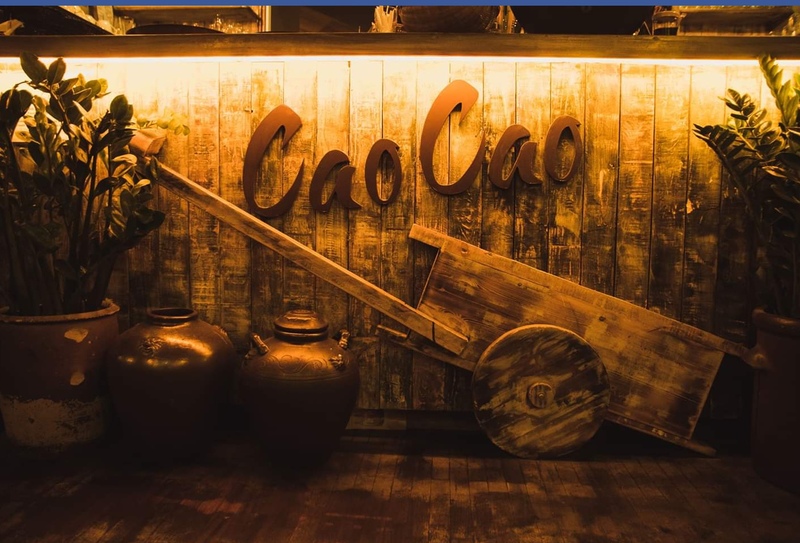 We spoil you with a traditional and authentic Vietnamese cuisine, as well as with culinary delights according to your own creativity, which will surely please your palate. 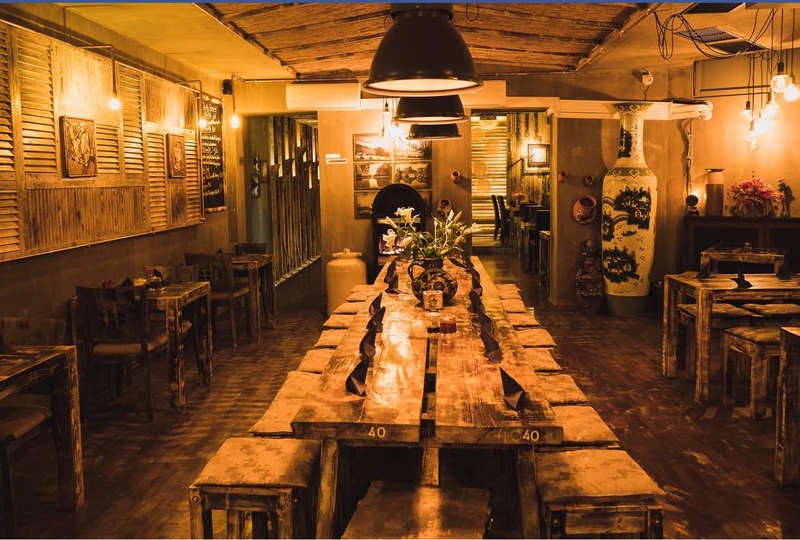 Whichever dish you choose, we can guarantee that every dish of your choice will be carefully prepared with high quality ingredients and selected natural flavours. grilled duck with a special sauce of Cao Cao with an avocado salad & rice. fried Prawns in a tamarind paste with pomelo salad & rice. grilled Salmon fillet in pineapple-coconut-sauce with an fresh orange salad & rice. grilled Beefsteak in an orange-coconut-sauce with salad & sweet potatoes.